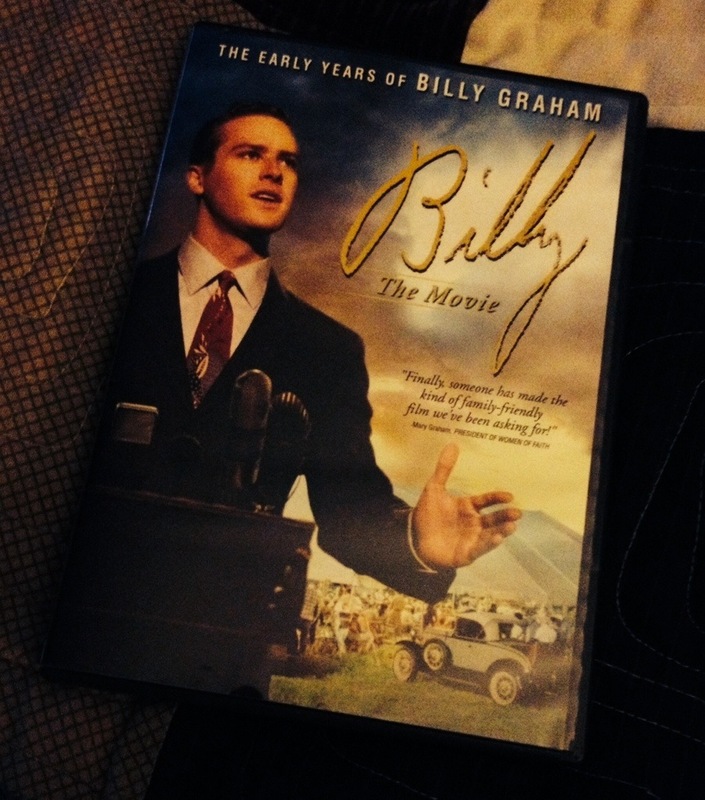 This was a great movie about restoration. Family movie. We just watched this movie to end our date night. Bought it at Lifeway for $5. Definitely suggest it. It’s a great story of FAITH! Everyone needs to have a CHAMPION in order to FEEL LIKE A CHAMPION. Tonight, our family met some great friends of ours at Morris Twin Cinema to watch TURBO. Without giving anything away about the movie, I really summed up the idea of it in my first sentence up there. We all want someone and most of the time CERTAIN SOMEONES to really believe in us. We want them to be our CHAMPION. We want them to push us and encourage us, but especially believe in us and HELP US feel like the CHAMPION we need to be. This movie was such a cute story about exactly that. 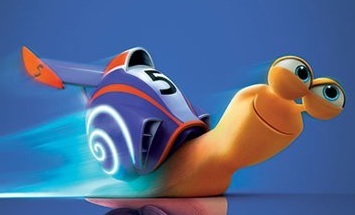 It’s important that we have people around us (or snails…haha…watch the movie, Boo) who BELIEVE WE WILL SUCCEED. If I do nothing else in this life, I sure hope I do that with my students and most especially with my own children. My boss used this on his blog today too. You can check him out here: THE WRIGHT STUFF. 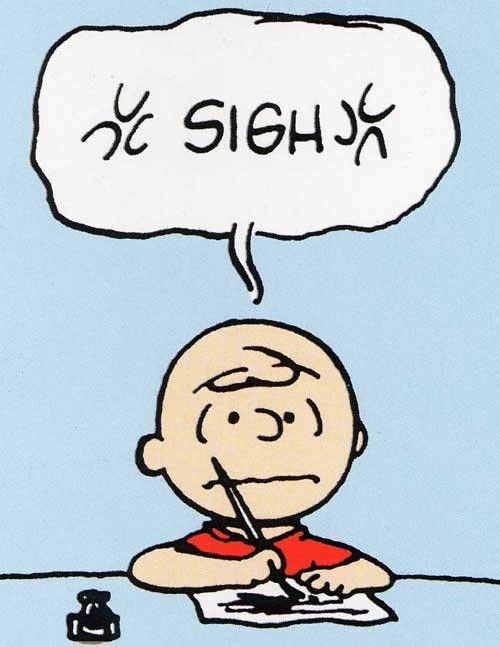 ^That pic up there of Charlie Brown kind of tells ya how I feel today. I feel so weird, because I can’t find anything satisfying to do. I’ts not like I haven’t done anything, but I still feel BLAAAAAAAAAHHHHHHHHH. We are about to go on a trip. I’ve packed most everything that we need, I hope. The last minute stuff like toothbrushes and make up will be thrown in last, I know. I’m excited about the trip, but still have 2 days to go until we pack up the road trip coach and head on out. I spent most of the morning watching a movie and researching for an art piece I want to create. I can’t even get satisfied on that. The movie was funny and pretty good, but the art thing I want to do has kind of got me stumped. I know I want to do a cross-curricular study on something and I’m working on a topic, but just can’t get it all together. I want to take a shower and get dressed (in normal clothes), but it’s 2:30 in the afternoon and I haven’t even gotten close to the shower. NOT THAT I STINK, but it’s time for the daily washing. I guess I’m being lazy which really doesn’t fit my character. I know we all have those days where we just don’t feel like doing anything. We may have days where we don’t feel like we have accomplished anything even. I’ve done three loads of clothes and don’t feel like I’ve done much at all. I’ve made our bed, cleaned my boy’s room (since he and his daddy are out fishing today, I had free reign! ), done the dishes, cooked lunch for my daughter and watered all my plants out in the big ole yard. Still, I feel blaaaaahhhhhhhhh. I blame hormones. I think that is what I’ll blame it on. Oh hold on, I’ve already talked about not blaming things before! I guess I’ll just blame myself. I’m just having a BLAAAAAAAAAHHHHHHHHHHHHH day. I can do that sometimes, right? I’ll be over it soon. I guarantee that! We love watching SUPER HERO SHOWS. This week, my kids and I watched The Avengers. I know, we are way behind on our movie watching. It’s an “old” movie now especially with IRON MAN 3 coming out just yesterday. Anyway, the movie had great effects and it was a neat story of good overcoming evil. We have a few favorite parts like any movie we watch together. One of the parts was when the Hulk took the evil guy pretty much by his feet and threw him around like a rag doll. It was a little comical and totally surreal, of course, but still one of the highlights of the movie. We like it, I believe, mostly because, it was a scene where the good (altho a huge green monster) Hulk was basically putting the bad guy in his place–literally. We love it when GOOD OVERCOMES EVIL! Sometimes I wish there were no evil to overcome at all, but I know that no matter what, it’s inevitable. I do not claim to be a realist EVER, but deep down, I know what “real” is. We have real things that come on us. It may not be as crazy wicked and evil as some alien self-proclaimed god like in the movie we watched, but at times, it seems pretty close. We have things like disloyal friends, rebellious children, mean bosses, forks in the road, sickness, illness, and the list goes on and on. We are surrounded by gossips, murders and basic spawns of the devil himself. I’m just saying, we come up against evil all the time. The devil gets in and stirs his pot of nasty in our daily lives. 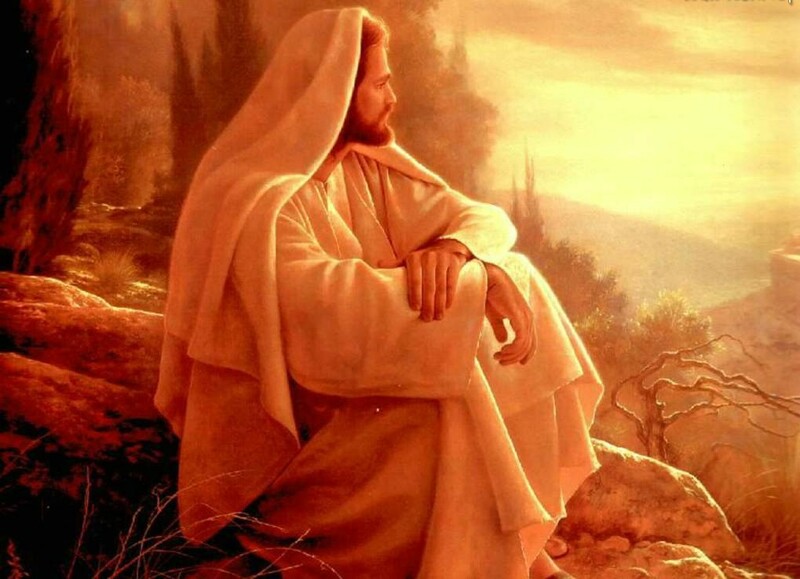 Yes, it is true, JESUS doesn’t have a cape on with a big S on the front of His chest. This picture probably doesn’t even represent Him in His true physical appearance. We all have our mental imagine of Him. I kind of picture Him as The Hulk with longer hair, not so green and definitely MUCH less angry. haha! 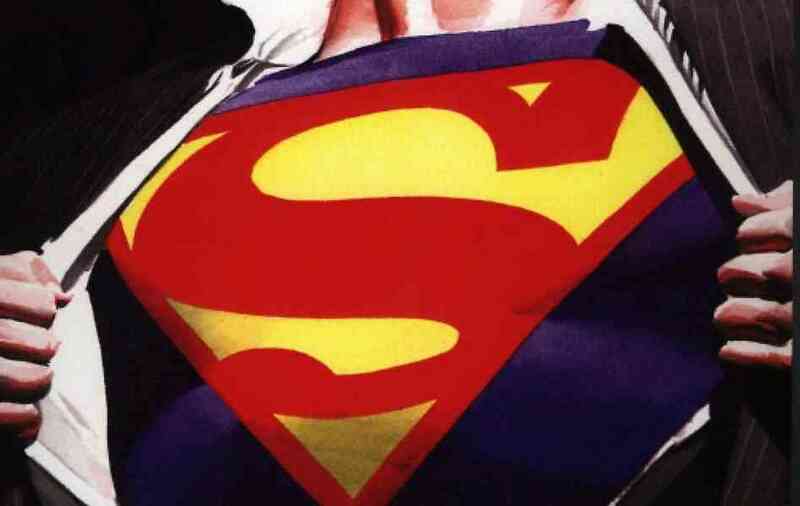 You picture Him as you will…but KNOW FOR SURE, without this SUPER HERO–you will never OVERCOME this world!